Marshall Cosmétique Center – Miami – Dr. Deirdre Marshall – Leader for cosmetic and reconstructive surgery in South Florida. Leader for cosmetic and reconstructive surgery in South Florida. The center offers the full scope of cosmetic and reconstructive plastic surgery procedures that includes reconstructive, body contouring and facial rejuvenation plastic surgery. 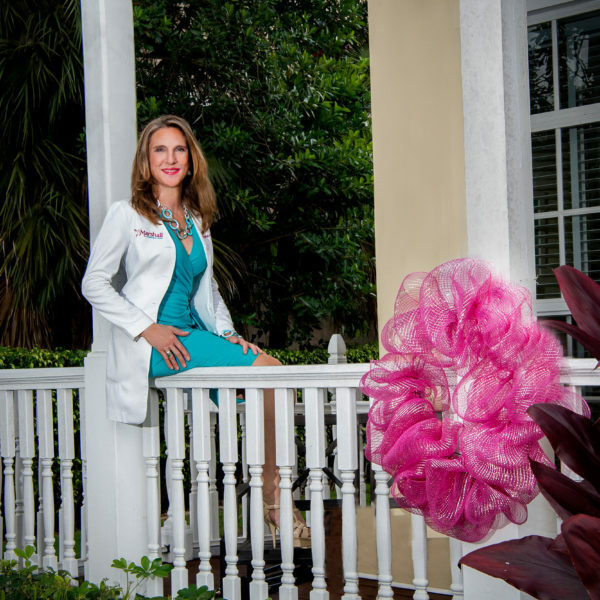 Throughout the years, Dr. Marshall has become the number one referral option from oncologists in Miami when it comes to breast reconstruction after a breast cancer surgery. Facial rejuvenation is the broad term that encompasses the group of procedures that treat everything from nose reshaping, wrinkles, effects of gravity, volume loss, and eye bags. Dr. Deirdre Marshall – Board Certified Plastic Surgeon. Practicing for 23 years in Miami. Graduate of Yale Univerity and Stanford University School of Medicine.